Why sacrifice style for comfort when you can have both? 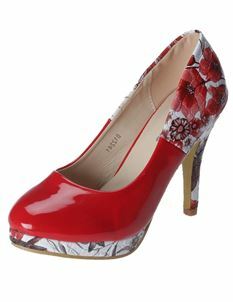 Poisoned Shoes offer a vintage style collection of beautiful shoes that you can team up with any outfit. Created with attention to detail, you'll want to own several pairs.